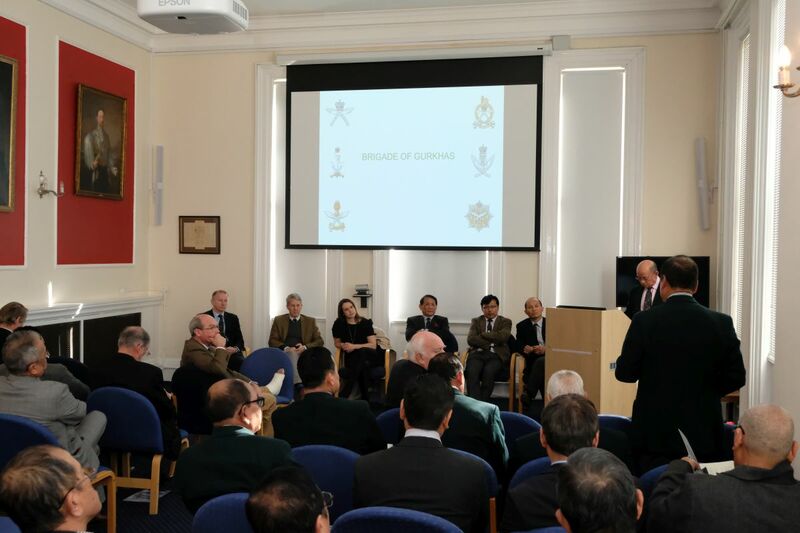 On 24th February 2018, The Gurkha Brigade Association (GBA) held a Briefing Day for all Regimental Association (RA) Representatives and Gurkha Community Leaders. 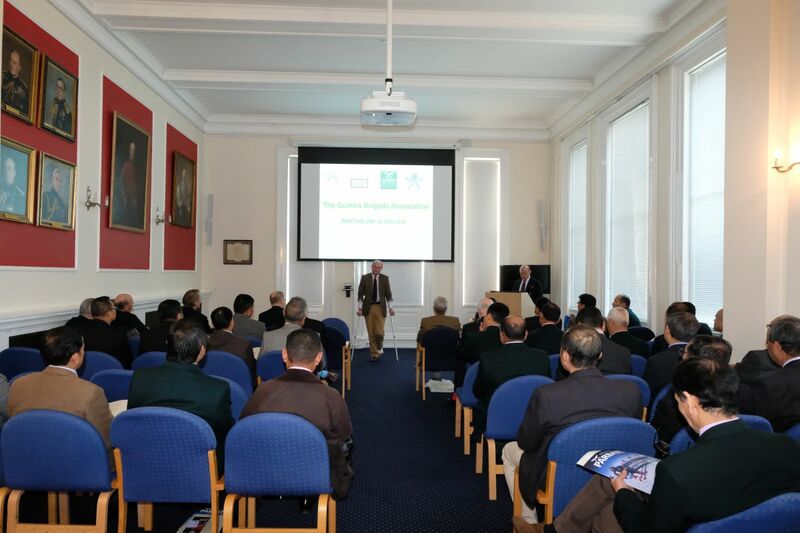 The Briefing Days are the GBA’s “Outreach Programme” aimed at keeping both serving and retired Gurkha servicemen informed of the changes that impact on the Gurkha community. The Brigade Secretary (Major (Retd) Mani Rai MBE stated that GBA’s intent was to promote the customs and traditions of the Brigade of Gurkhas, hard won over more than 200 years of service to the British Crown and to foster esprit de corps among its members – both serving and retired. The active participation of the 4 Pillars that make up the Gurkha Community; The Gurkha Museum (Heritage), Gurkha Welfare Trust/Gurkha Welfare Advice Centre (Welfare in Nepal and UK), Headquarters Brigade of Gurkhas (HQBG – the serving element) and the GBA (Coordination) has ensured that the commonality of purpose and a shared vision has been in the best interests of whole Brigade past and present. Attendees at the Briefing Day commented that they thought that it was an excellent event and that the contents of the presentations were both interesting and informative. They were all looking forward to spreading the word and getting more Gurkha Community Leaders to attend so that they would be able to keep their members abreast of the latest developments.